A beautiful yard usually features a beautiful lawn. 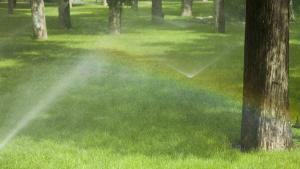 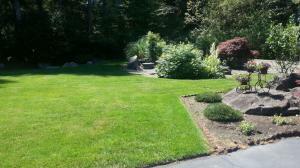 An easy care lawn, usually relies on a sprinkler system. 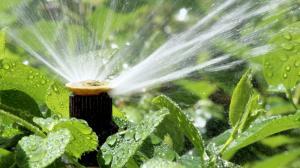 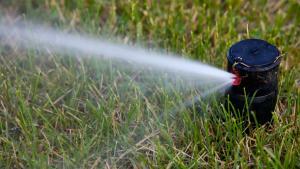 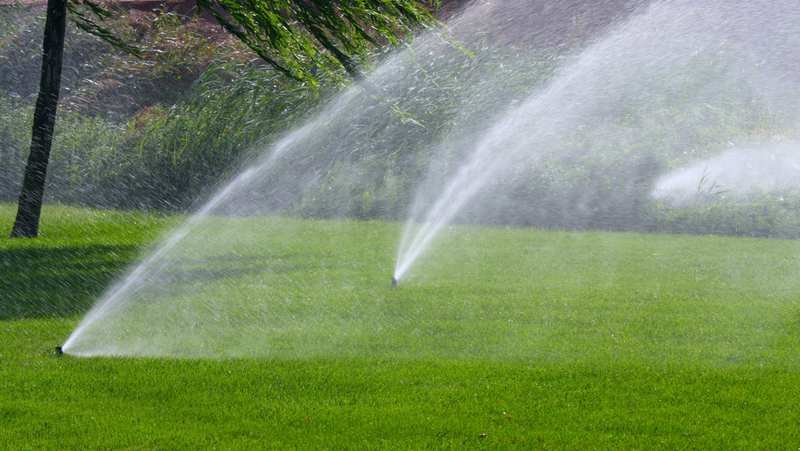 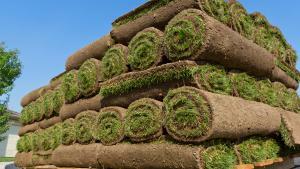 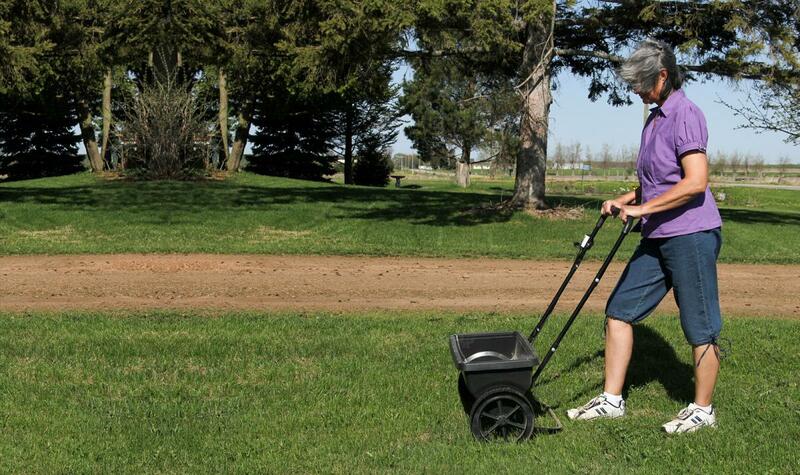 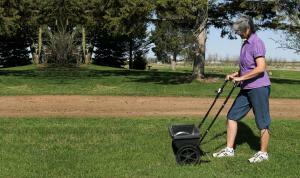 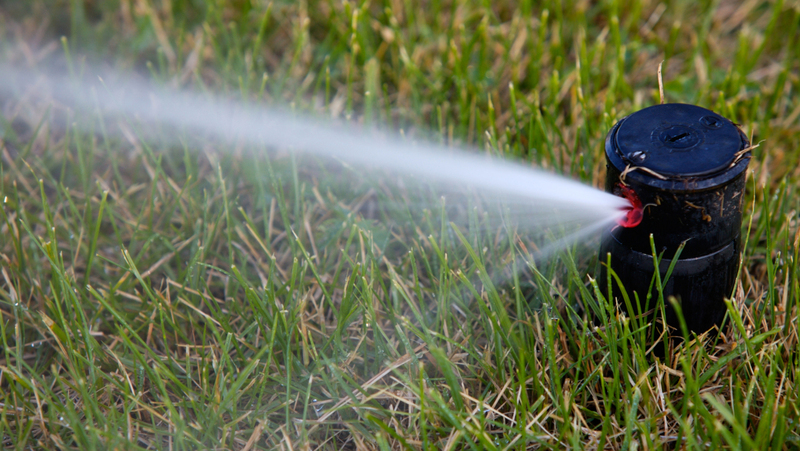 We offer sod installation, Hydro seed and planting seed, as well as sprinkler installation. 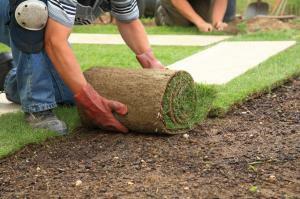 The sod will give you an instant green lawn. 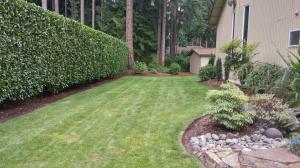 The others take a bit longer to give you the lush green grass but in the end you will have a beautiful yard with green grass from any of these services. 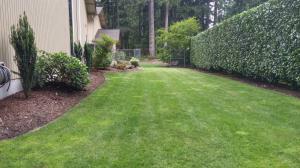 We use Country Green Turf Farms Sod out of Olympia Washington. 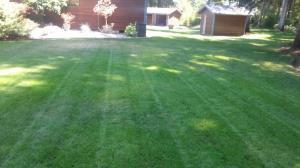 It is the best sod in Western Washington. 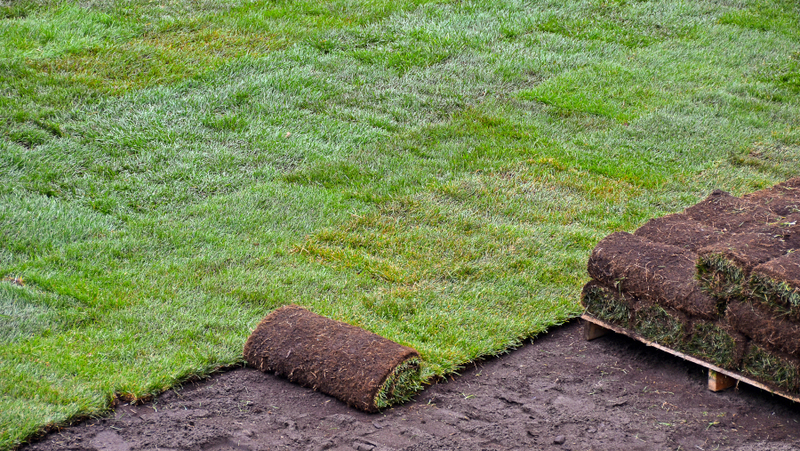 They use the highest quality seed when producing their sod and have the best sod selection for any maintained turf grass site for homes, commercial buildings, parks and public facilities.